Does your vintage timepiece need a new band to restore its style to its former glory? 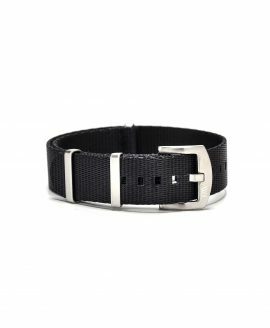 Are you looking to change up watch bands in order to make your watch better suited to wear when you’re out on the town or hitting the gym? 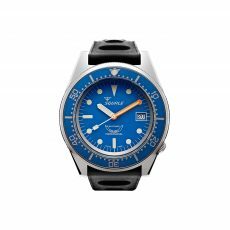 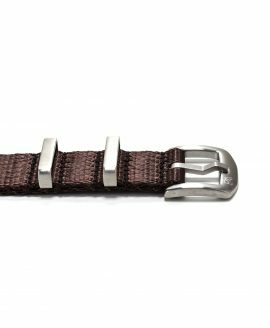 Is your modern watch starting to look dingy because of a worn out strap, or are you hoping to change up the look of your watch to coordinate with your ensembles? Whatever your style inspiration, if you’re looking for new watch straps, WatchBandit is sure to have the perfect choice to complete your timepiece. 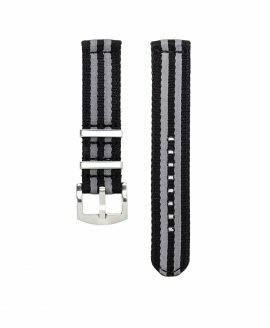 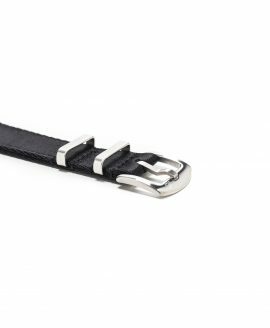 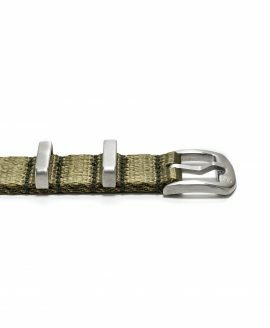 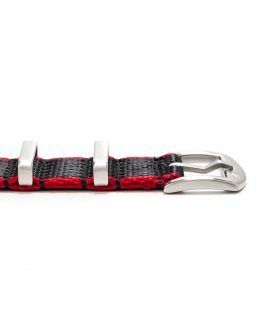 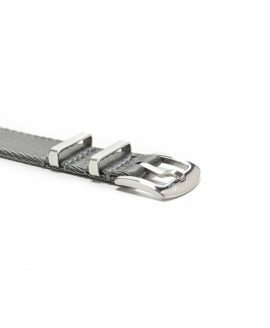 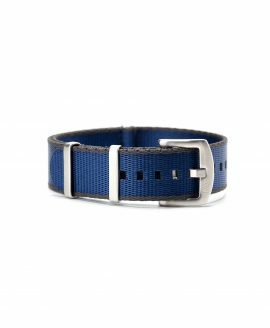 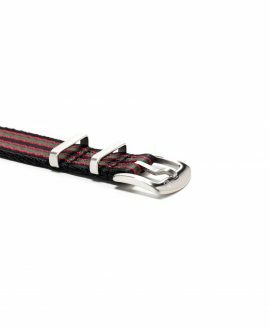 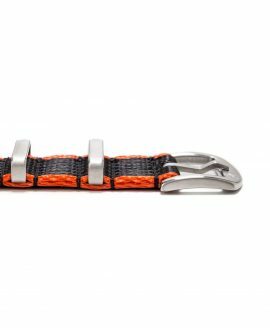 We offer watch bands that rival the quality of the ones produced by some of the finest watchmakers in the world. Our line-up of watch bands includes three main styles. Our Perlon straps are heavy-duty, long-wearing designs made out of a unique nylon material made up of interlocked loops that maximize the strength of the material. If you prefer the classic look of NATO watch bands, we have looks made from solid-coloured genuine leather and solid and striped nylon canvas straps that you’re certain to love. 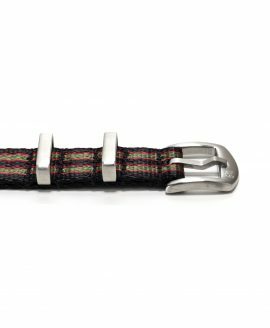 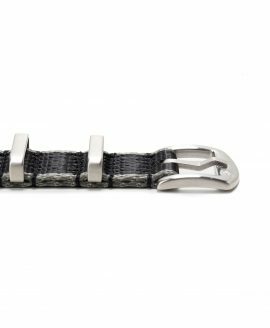 For something modern and edgy, our Zulu watch straps offer rugged construction and distinctive style. 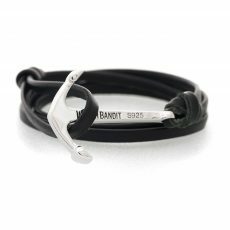 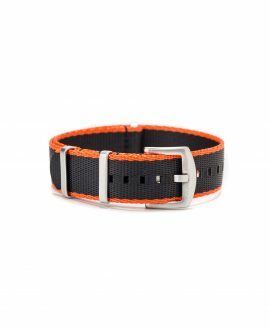 WatchBandit watch bands are offered in a wide range of colours from traditional tones that go with everything to striking vibrant hues that stand out in a crowd. 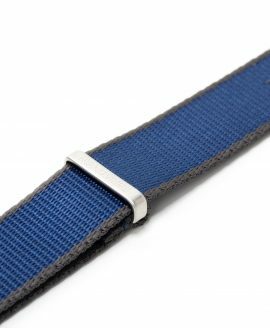 Most of our watch straps come in 18mm, 20mm and 22mm sizes, offering something to go with every timepiece.